Consolidated Mililani 14 Theatres is the perfect place to host group events, plan a school field trip or community event, or get together with friends. Our most popular private screening option for groups of 75 or more is our Early Show package, which takes place in the morning before we open to the general public. 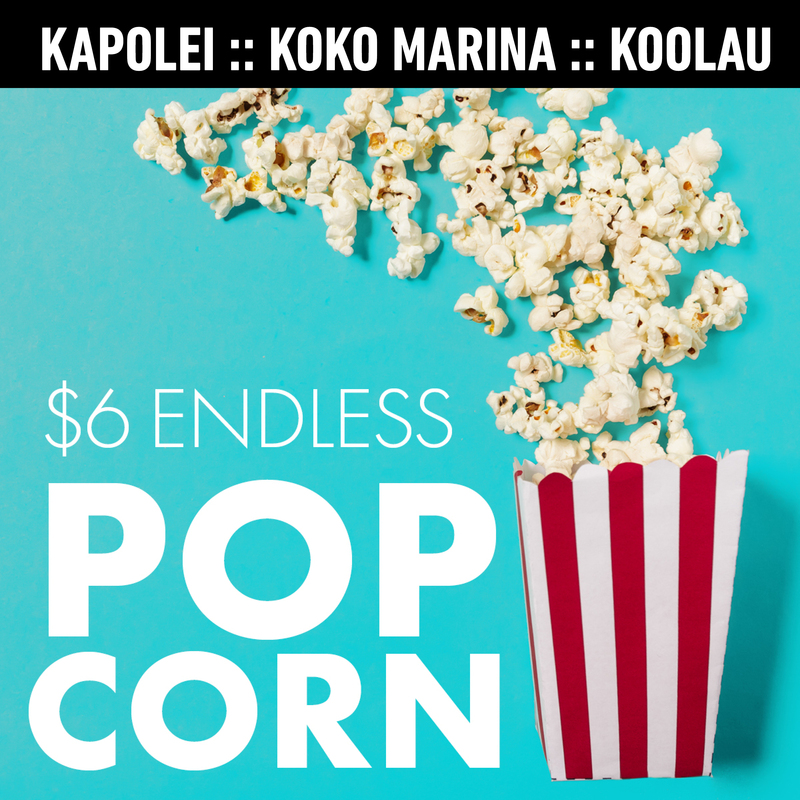 Please contact the theater at (808) 627-0200 for more information.